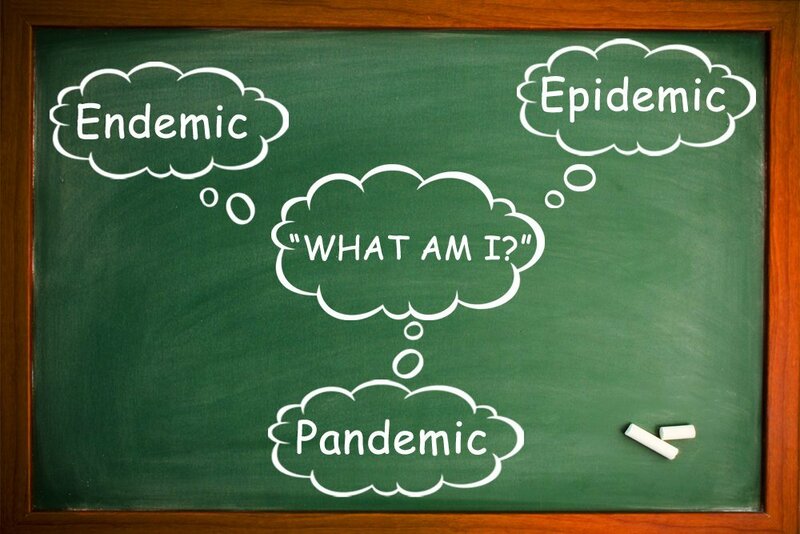 What’s The Difference Between An Endemic, Epidemic And A Pandemic? We’ve all heard or used sentences like “TB is an epidemic in our country” or “the AIDS pandemic”. We even use the words “epidemic” and “pandemic” in non-medical lingo while trying to exaggerate something, e.g., “this has grown to epidemic proportions”. I recall reading a recent news article titled “Pandemic of dying LG fridges has log-jammed repair workers!” We are familiar with these terminologies and are aware of the words “endemic”, “epidemic” and “pandemic”, and most people end up using them interchangeably, but do we really know their individual meanings? In the world of medicine and disease, these are very commonly used words, but as similar as they may sound, they each have different meanings. In the field of public health, the words endemic, epidemic and pandemic all denote the spread of an infectious disease, but the extent of its spread differs for each. We’re all aware that disease is an unwell state of the body caused by an external organism, such as a bacteria or virus (contagious disease), or due to genetic factors, environmental reasons etc., in which case it is usually non-contagious. Now, there are certain diseases that “belong” to a particular geographical area. Just like we know that India has monsoons and the Gulf Coast region of the USA experiences hurricanes, similarly, some diseases are almost always present in a particular region. 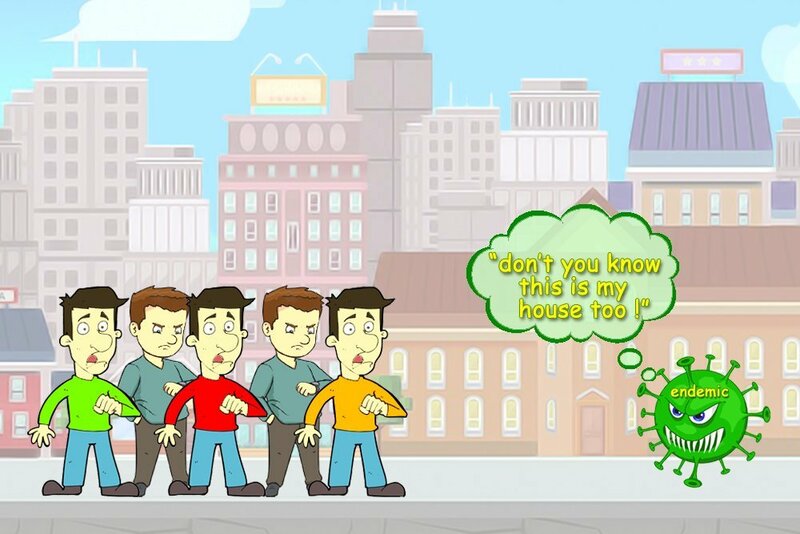 According to the Centers for Disease Control and Prevention (CDC), an endemic refers to the constant presence and/or usual prevalence of a disease or infectious agent in a population within a given geographic area. A good example of an endemic in South America and large parts of Africa is malaria. Malaria–by virtue of being an endemic—will always be found near South American and African populations. Although modern medicine can treat many diseases, infectious diseases still have the potential to spread rapidly across populations. When an endemic disease (a disease that is always present in a region), infects a greater number of people, it results in an “outbreak”. This outbreak is usually the start of an epidemic. 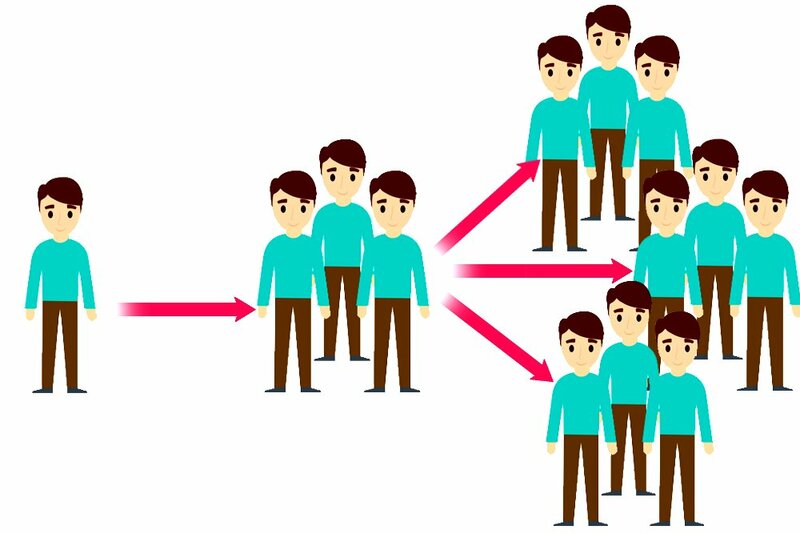 The word epidemic is derived from the Greek word epidemia, in which epi means “upon” and demos means “people”. Think of an epidemic as a forest fire that usually starts from a small area and then spreads rapidly through the forest, engulfing all the trees. An epidemic occurs when a disease spreads rapidly amongst a large number of people in a particular region or country, making everyone sick at the same time. An epidemic can be caused by a disease that is native to that region, but starts affecting an unusually large percentage of the population, or it can be caused by a disease that is new to a particular region. The word pandemic originates from the Greek word pandemos, wherein pan means “all” and demos means “people”. Quite simply, a pandemic is an epidemic gone rogue! It is the mother of all forest fires that we mentioned above. How so, you ask? Well, by definition, a pandemic is an epidemic that spreads across multiple countries across the globe at the same point in time. It spreads across continents and endangers people on a global scale! How does that happen? Well, in today’s day and age, people are constantly traveling for work or leisure. If there is an ongoing epidemic in our country, and we take a flight to another country, even though we may not be infected or suffering, we might be aiding the transport of the bacteria/virus causing the disease to another country where people might get infected and fall sick. Then, more spreading happens from human-to-human transmission and voila… that’s a pandemic for you!! Historically, there have been pandemics of the plague, cholera, AIDS and influenza that have wiped out entire communities with their wrath! The Great Plague is a classic example of dangerous bacteria being transported across countries. The Department of Pandemic and Epidemic diseases (PED) have listed some potential epidemics and pandemics, compartmentalizing them on the basis of their mode of transmission. Some hard to forget pandemics! We have witnessed plenty of pandemics over the course of human history, but some caused such massive destruction that they will always be remembered, often causing a shiver of terror to run up our spines. Some of these unforgettable tragedies are listed below. The word “plague” alone can incite panic in cities and countries where an outbreak of plague is possible. So far, there have been three major plaque pandemics in Asia, Africa, and Europe. A lot has been written and documented about the horrors of the past plague epidemics, but back in the day, when the disease reared its ugly head, no one knew the cause or the mode of transmission for the dreaded disease. The “black death” started in 1334 in China and spread to Europe, where it caused massive destruction. Plague is caused by the bacterium Yersinia pestis, which infects rodents and rats. A flea that feeds on these infected rats becomes infected and may go on to bite humans, thus spreading the disease amongst the human race. There was a lot of trade between China and Europe via trade ships. Some of these ships from China had plague-infected rats, and when those ships reached Europe, plaque spread among the European population through infected fleas, which fed on the rats on the trade ships and then bit European people. This plague pandemic ended up wiping out nearly 60% of the European population and is thus referred to as the “black death”. In July of 1918, the influenza pandemic hit Chungking. By August, it reached Persia and was in France within two more weeks. In a matter of two months, the great influenza pandemic had encompassed the globe and claimed 500,000 lives in the United States and 12,000,000 in India. 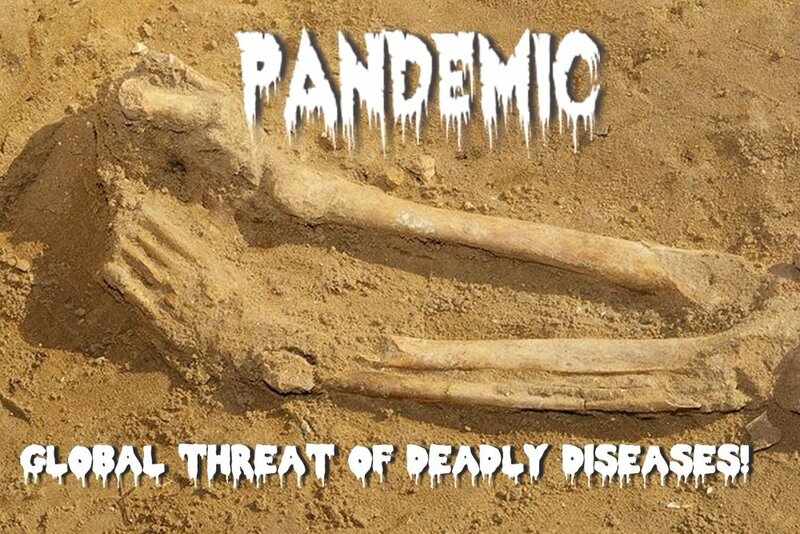 Overall 22,000,000 deaths were caused by this pandemic. Put it this way, the deaths caused by the 1918 influenza pandemic were twice the number of deaths suffered during World War I!! The world is still battling the AIDS pandemic. It first came to public light in the United States in the year 1981 and thereafter, in the following decade, it managed to spread worldwide. There were initially about 1500 confirmed cases of AIDS, the majority of them in the United States, but by 1991, there were about 8,000,000 confirmed cases of AIDS and they were no longer limited to the United States, but had spread across the globe. Since the time AIDS was first diagnosed, it has claimed more than 20 million lives and that number continues to grow. When a pandemic hits, there is always a lot of panic amongst the public and everyone—including the healthcare workers—are in a chaotic mess. There are a few things that we all can do to keep things under control. The CDC and the WHO have charted out a few steps to keep in mind as a measure of preparedness in the event of an influenza—or any other—pandemic. Stay at home until you have gone at least 24 hours without showing a fever or signs of sickness. Always cover your coughs and sneezes. Wash your hands often and maintain good hygiene by cleaning touched objects. Identify organizations in your community that can offer help and assistance. Knowing the actual meaning of the terms endemic, epidemic and pandemic should help us as a society be better prepared to handle these dreadful diseases when they rear their ugly heads again!